This is an event of the Institute of Medicine of the National Academies of Sciences, Engineering, and Medicine. 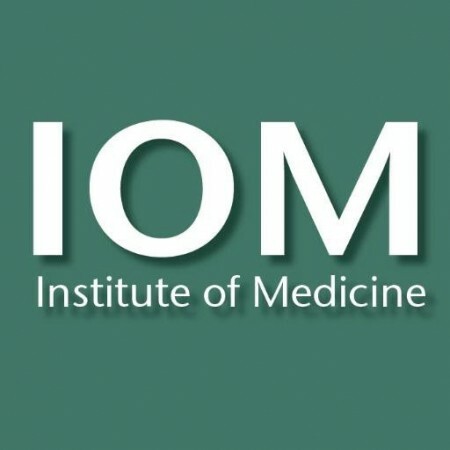 On March 2, 2016 the Roundtable on Health Literacy of the Institute of Medicine will conduct a workshop on Health Literacy and Precision Medicine: An Important Partnership. The workshop will feature invited presentations and discussions of the issues that surround the role of health literacy in the growing field of precision medicine. The recently announced Precision Medicine Initiative (PMI) by President Obama plans to recruit a research cohort of more than a million participants to contribute genomic and health data to advance the field. Health literacy plays a significant role in the future of precision medicine. Research participants must be able to grant informed consent and researchers must be able to recruit, engage, and retain a truly representative cohort. In addition the results of the research must be reported in a clear and easily understood manner and patients must fully understand their treatment options. The workshop will cover the areas where precision medicine and health literacy intersect and communication in the research and clinical settings, as well as with the public.